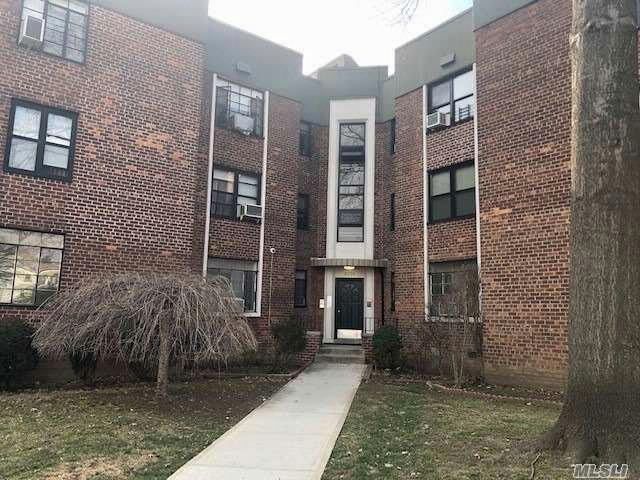 Rare opportunity to own a studio condo in the upper Ditmars area. This condo has it''s own private entrance. Walking distance to the Q69, Q47, and M60 buses. Conveniently located near LaGuardia airport, the BQE and Grand Central Pkwy. Subletting is allowed. Why pay rent, when you can own? Don''t wait, call now!